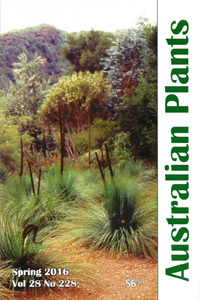 "Australian Plants" carries articles of interest to both amateur growers and professionals in botany and horticulture. 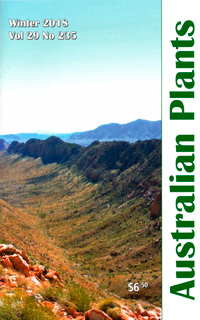 Its authors include the leading professional and amateur researchers working in with the Australian flora and many beautiful and high quality photographs of Australian plants are published in its pages. 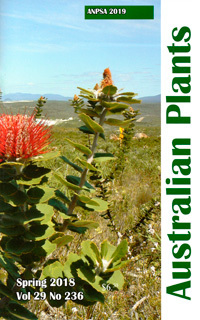 * Will our native plants survive the 21st century? 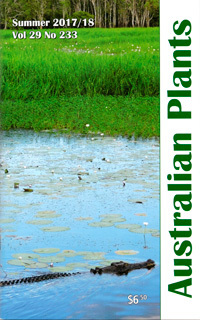 This issue focuses on Australian rainforests. 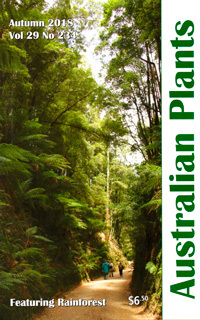 * The Rainforest app - to have and to use where ever you go! 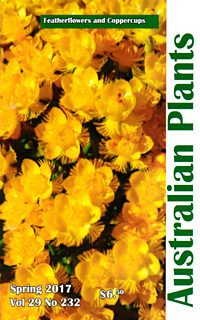 This issue focuses on Featherflowers (Verticordia sp) and Coppercups (Pileanthus sp). 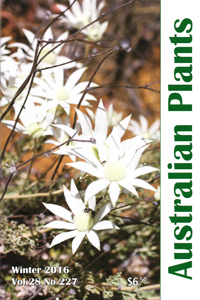 This issue focuses on Tasmanian flora. 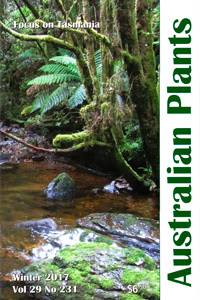 * Seed Hunting in the Subantarctic-Cool! 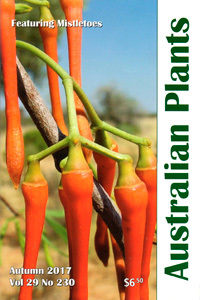 This issue features the Australian mistletoes. 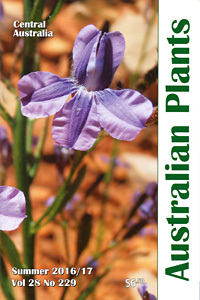 * The concept of "parasite"
This issue features the flora of Central Australia. * Pack your bags, we're going to the Alice!